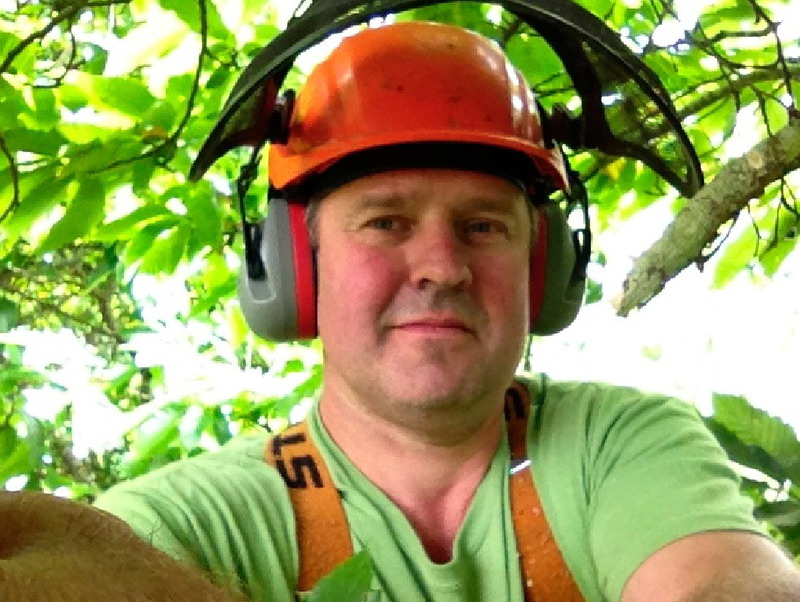 Julian Schad has been working with trees since 1988, originally with the well-respected Borders Tree Surgeon, Roger Cowper of Selkirk. He learned the ropes working in some fine old estates with ancient trees, orchards and arboretums, before the days of noisy chippers. 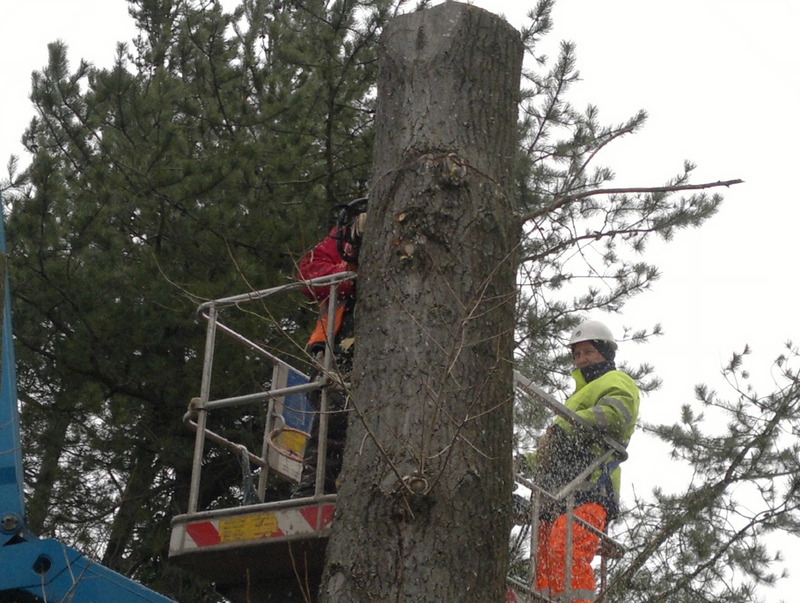 Julian then went on to become the principal tree climber for Kusche und Frotscher in Hamburg (German arborists being forbidden to access trees with ropes and harnesses due to complicated insurance reasons!). 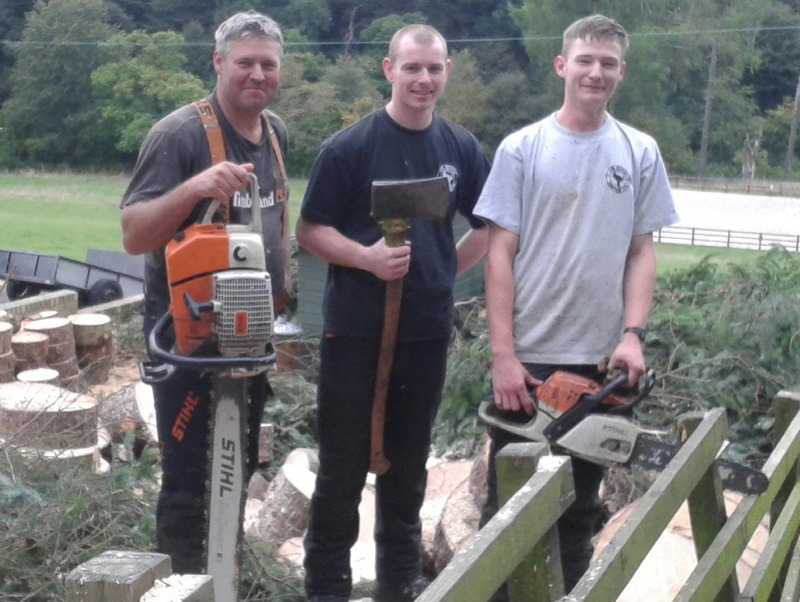 After his spell in Hamburg, Julian studied Arboriculture at Merrist Wood Agricultural College in Surrey, there being no colleges teaching it in Scotland at the time. Julian then started his own business in 1991 in Dunblane, Central Scotland. 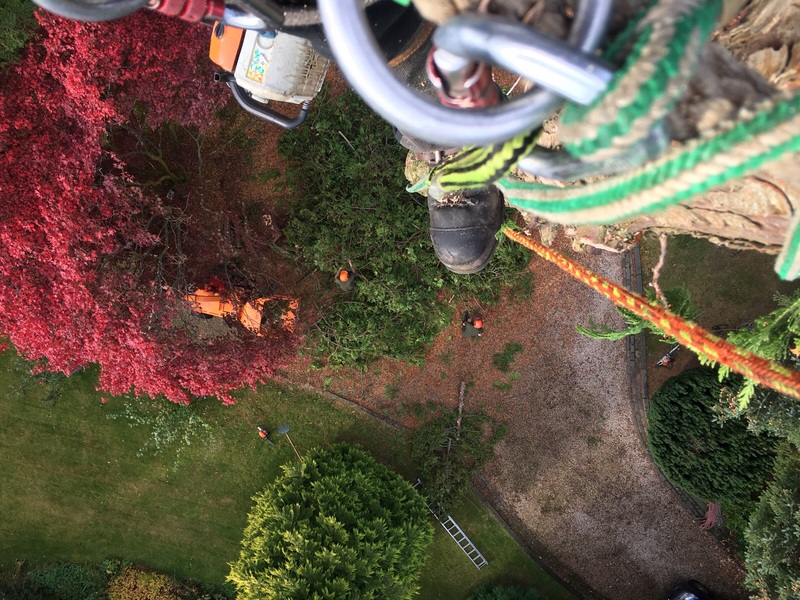 Since that time, the business has steadily grown to a team of three employees with Julian still climbing and 24 years later, the business operates from Braco, just north of Dunblane. 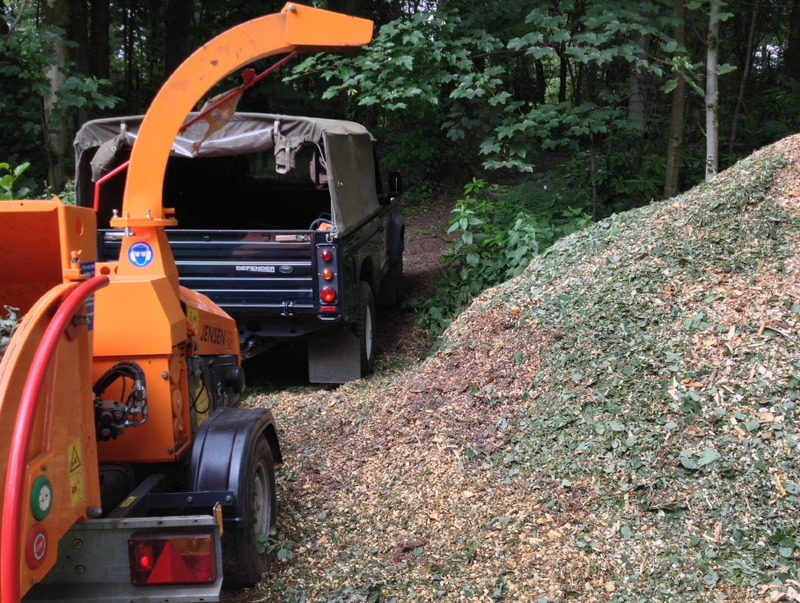 JR Schad Tree Care Ltd works all over Scotland from Stornoway to Hawick and even down in Ringwood, Hampshire, on the edge of the New Forest and as far afield as Rostock, formerly in East Germany. Most of our work, though, centers around Bridge of Allan, Dunblane, Stirling and Auchterarder. 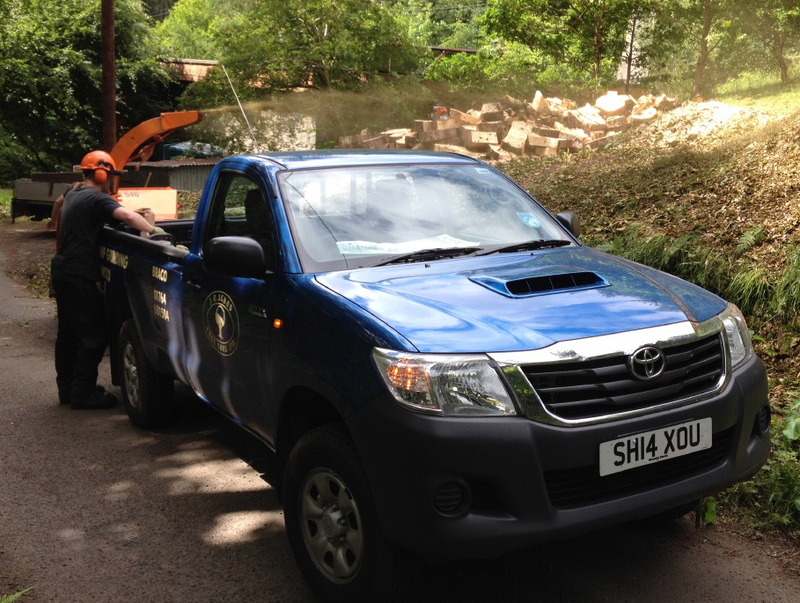 and many, many good customers who enjoy their gardens and estates. 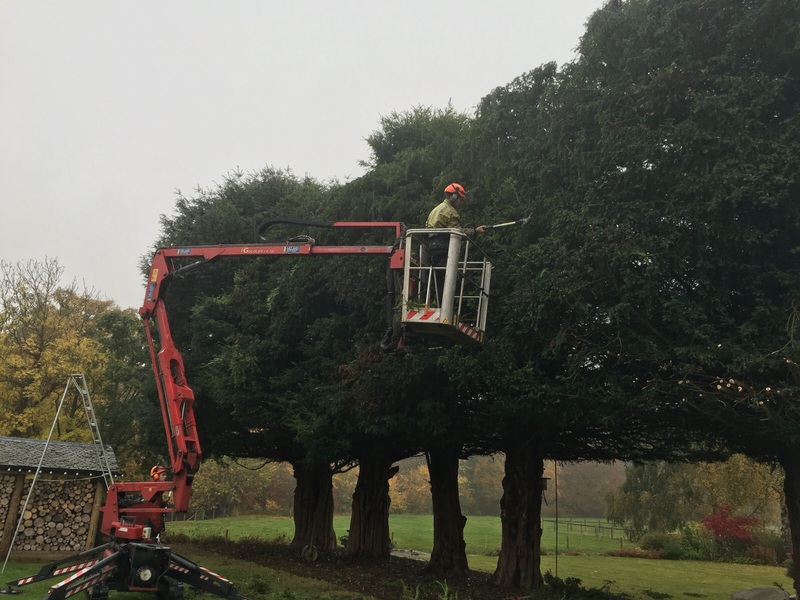 The cherry picker makes our work much easier!